We have a small SP2007 environment, and when a user edits a page, approval is required. But there's no alert, so the user has to call the admin and share it's location. 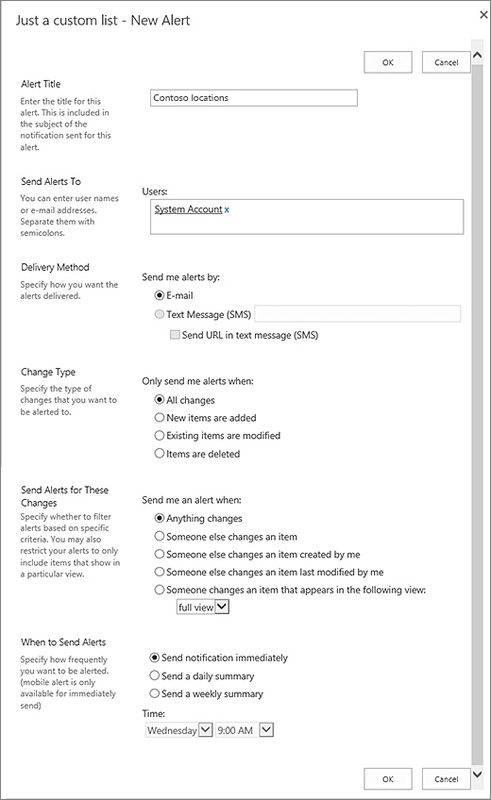 How can I setup an alert so that all approvals from all teamsites go to the same person? Use the alert functionality on the document library where the pages are created. Select the useraccount of the approver. After you do this, the approver will be triggered after each update of a page. What would make someone lose site collection admin rights and disappear from all SharePoint Groups at the same time every day?